Welcome to the Home Page of all things junior cricket in SCDCA. Here you will find all the links and information about our junior representative and development opportunities along with all the important local competition events and results. SCDCA are committed to ensuring the continued enjoyment of junior cricket in our association. 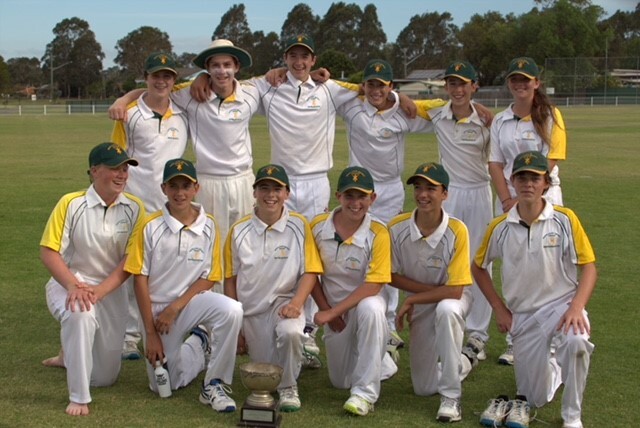 Congratulations to our SCDCA U14's Representative Team on being the 2017/18 premiers of the Under 14's Southern Zone Cup. Looking for All of the LOCAL Junior Administrative and Competition Rules/Resources? These can now be found in the navigation tabs at the top of the page under Comp Resources --> Juniors in the menu bar above.